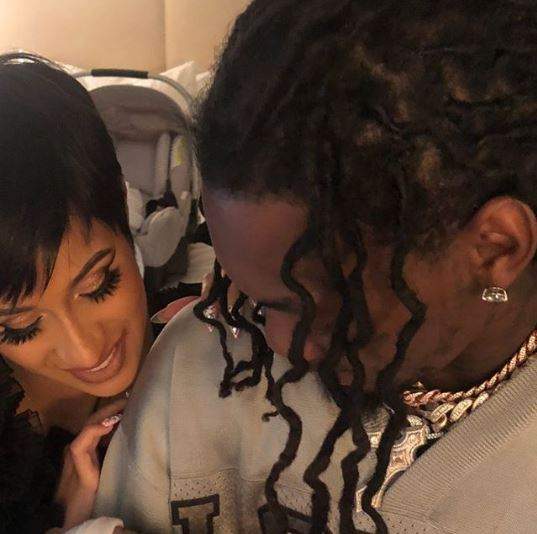 We may not have caught a full glimpse of baby Kulture Kiari Cephus yet but Offset is proving his commitment to his daughter as he debuted a cheeky tattoo of his and wife Cardi B's little one. 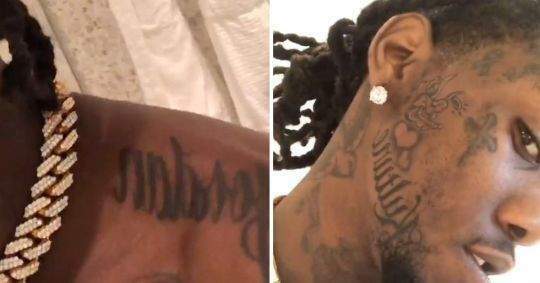 The Migos member kicked off the holiday weekend by getting a large tattoo in honor of his and Cardi B's newborn daughter on his face. Offset showed off the piece, completed by Bricks Life Tattoo, in a series of Instagram stories. You can see "Kulture" written near his jawline with a "rock star angel" above. 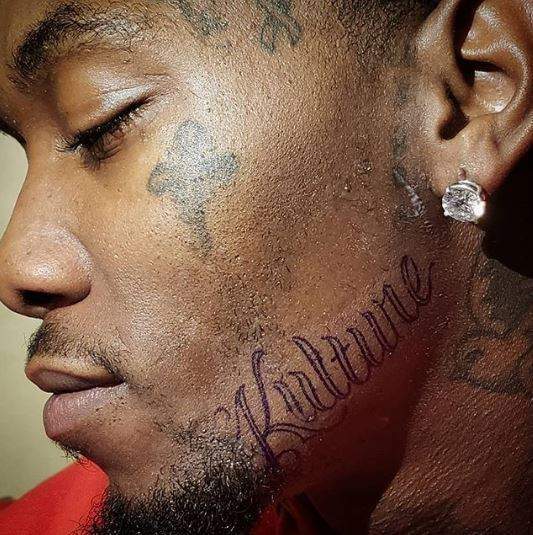 Shortly after Offset unveiled his new ink, several of his fans asked why he was only showing love to Kulture and not his other children. The rapper quickly responded by showing off the tattoos dedicated to his two sons. "No, I don't just got [Kulture's] name, man," he said in the IG story. "I got my other boy right her, it's Kodie-I'm finna put an angel on top of him. And Jordan, my oldest son, on the shoulder piece. Stop trying me." 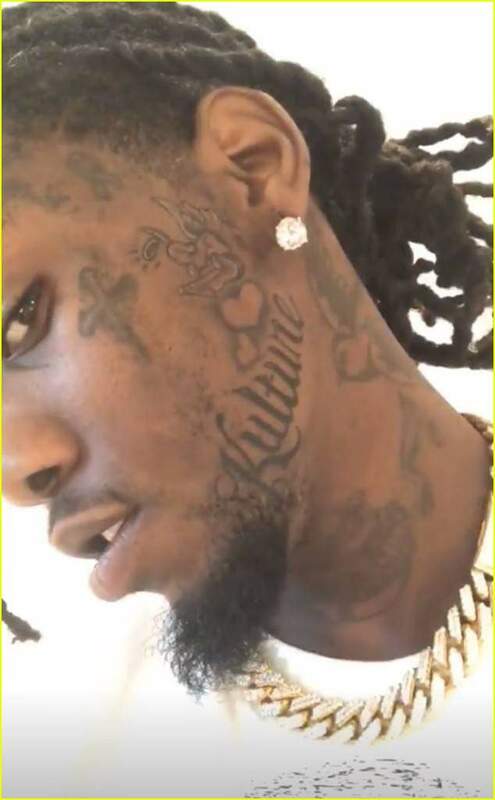 In early 2018, Offset also got Cardi's name inked on his neck.